Storage sheds are a common and popular way for homeowners to increase the amount of storage space they have access to without moving or investing in a costly off-site storage unit. When properly utilized, they can enhance your use of space in the home and garage as well as increase functionality in many of your regular activities. With this in mind, you may be struggling to decide which items should be relocated to your storage shed and which items should remain in the home or garage. If your storage shed is already constructed, you are generally locked into its location in your yard. If you plan to use the shed to store seldom-used items, its location may be of little concern. After all, once you move the items into the shed, you may rarely need to access them. 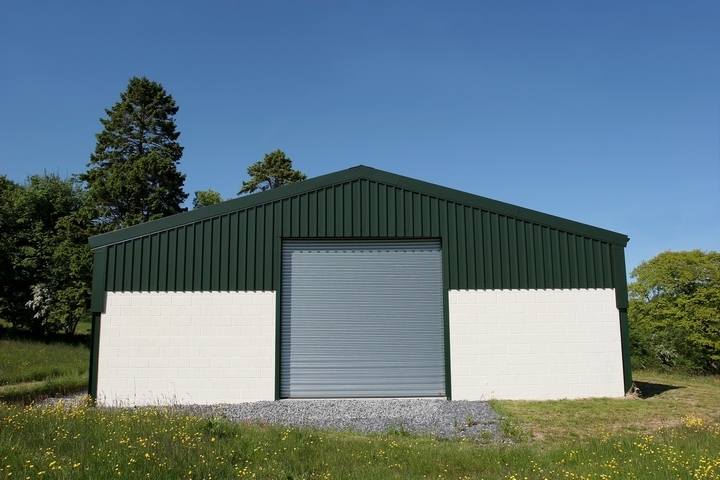 However, if you plan to use the shed for everyday items or items you plan to use regularly, such as sporting equipment or gardening tools, you may need the shed to be conveniently located close to the house. The last thing you want to do is to trounce a few hundred feet away to a storage shed each time you need a specific item. If you have a large yard, this factor is considerably important. Deciding which items to store in your shed is often done before buying a shed, and this is because your use of the shed may dictate its size. However, some people do not think about this before buying a shed, and others may wonder if their initial decision on this matter was the best one. As you make a final decision about which items to relocate into your shed, use these factors to guide your decision.